These are our standard Italian courses. These programmes are designed for adults who need to learn or improve a foreign language. Group size is small, maximum 10 students. Courses are all fun and lively, but they are challenging because people attending our courses are serious about improving quickly the language they are studying. Naturally courses are organized by age and levels. Student are tested for their level and after that placed in the appropriate class. Participants minimum age is 18. There are nine levels. Each of the courses runs for the length of 8 months. 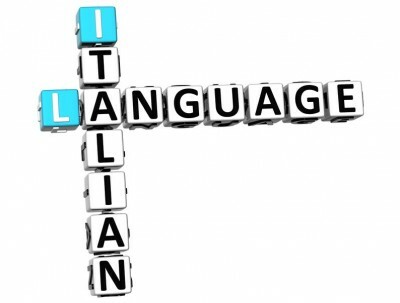 It is a course designed for students who have limited time to dedicate to learning the Italian language, or want to achieve more quickly what you learn in a standard 90 Hours Course. Group size is small, maximum 5 people. Length of this course type is 3/4 months. "It is a truth universally acknoledged that"... starting to study a foreign language from an early age is a great benefit for the student. 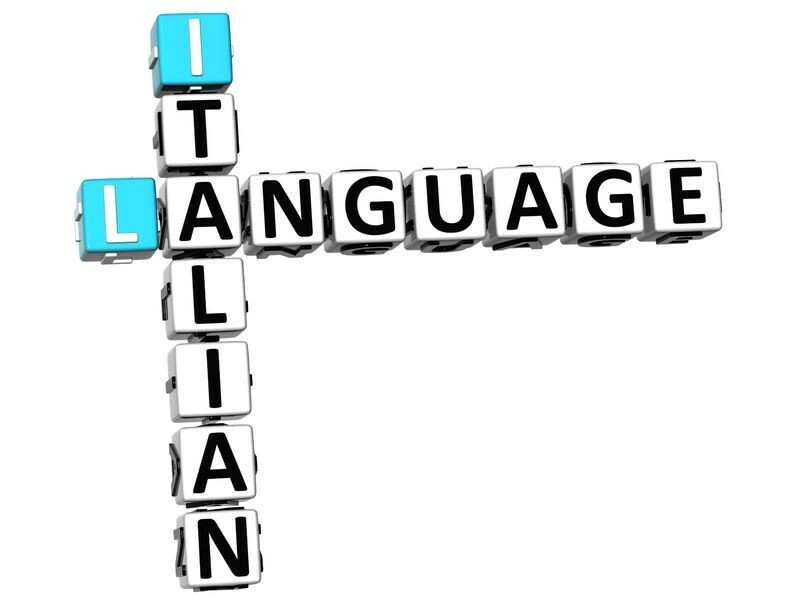 We have experience with children ages 4 to 10 and obviously the approach we adopt to teach them Italian is a playful one apt to stimulate the interest in the second language. Group size is maximum 8 and each courses runs for a variable length depending on the age of the student. We have courses of 50 hours for pre school children and 70 hours for children ages 6-10. These language training programmes are specifically designed for children (ages 5 to 18) of expatriates and are based on flexibility and on a teaching style that takes into consideration the special needs of the student. Accordingly programmes are customized to be effective and helpful. This type of course aims to facilitate the integration of the child in the new culture and our trainers are educated to that specific task. These language training programmes focus on standard vocabulary and above all on business language for the benefit of the international assignee and his/her spouses. Our courses extend over several months and the trainer becomes a language support and also a "cultural facilitator" for the family. The length of these courses runs for the necessary time required for the family to feel independent; usually these are 70/90 hours programmes, but naturally that it is a very general indication. We have had couples and families attending this programme for the entire duration of their relocation abroad. In addition to our regular courses ACCENTO is able to design and deliver custom made courses. Our trainers can follow and stay with the clients acting as a cultural trainer, speaking Italian; it is a full immersion in the language and students will be able to appreciate the Italian life from within. ACCENTO works with professional trainers all over Italy. We work in the Rome, Milan, Naples, Tourin, Pescara areas and in other smaller cities and/or areas.